Connect your high-value remote work sites seamlessly, even when your team is getting the job done in the middle of nowhere. 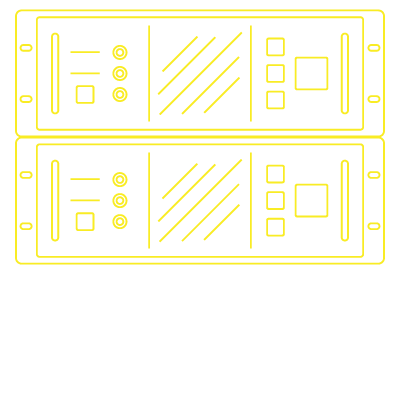 The TOC BOX multiWAN drives even greater access, speed, and bandwidth in places you'd least expect it. A true office-class solution, multiWAN services the most demanding voice and data needs, relying on multiple connections to deliver unbreakable, in-town caliber Internet. With our powerful, pure signal and high-gain antennas, the TOC BOX can transmit at more than 30 times the power of hand-held cell phones and hot spots.  Furthermore, every TOC BOX has both AT&T and Verizon services built in with fully automatic failover.  This leverages the power of the TOC BOX by utilizing both carriers’ networks.